A brand new shiny home? Or flipping your existing home on its head? 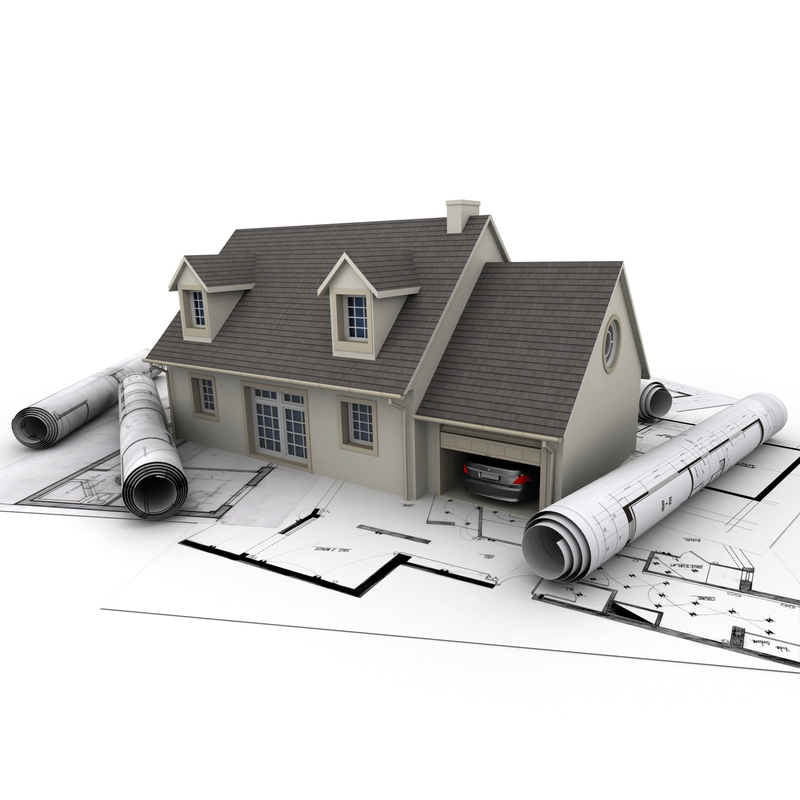 McCann Builder’s focused team can assist & advise on how to maximise the potential of your land or building. 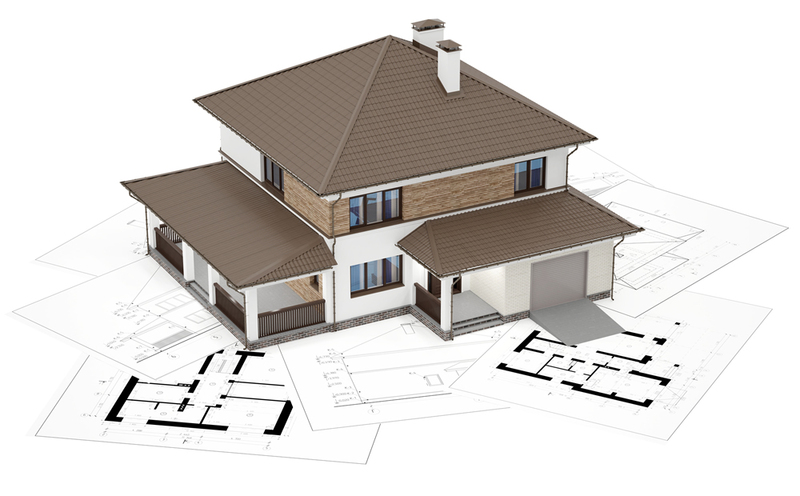 We can also put you in touch with reputable architects & engineers, who will make your vision a reality. 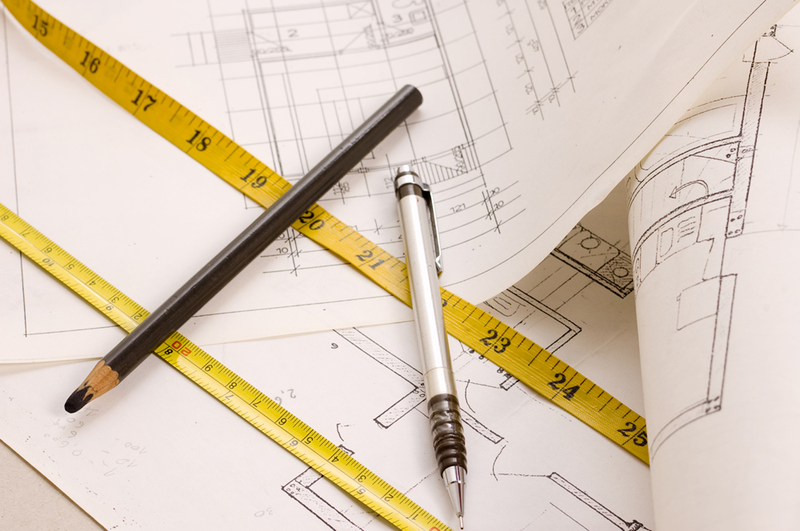 A budget cost for projects can be provided to assess viability before full consents are gained, we can price up a fully costed, firm quotation based on a full set of construction drawings.